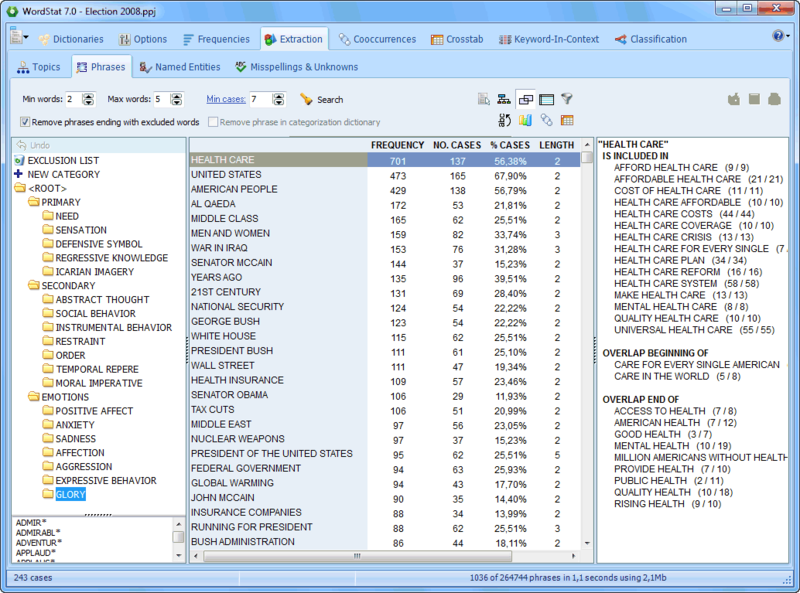 Best text mining tool for fraud detection. 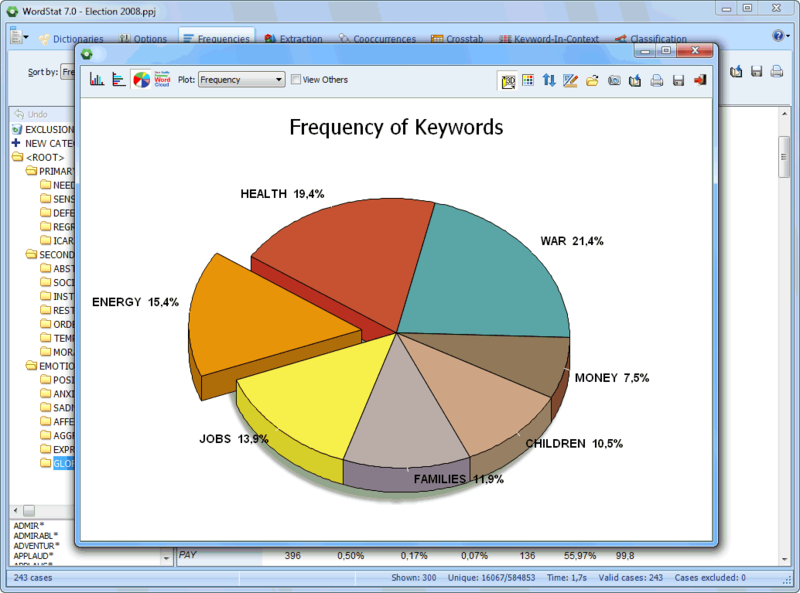 It is a text and content analytics tool that helps you to make timely business decisions. It can process up to 20 million words per minute to identify the user-defined concepts instantly. 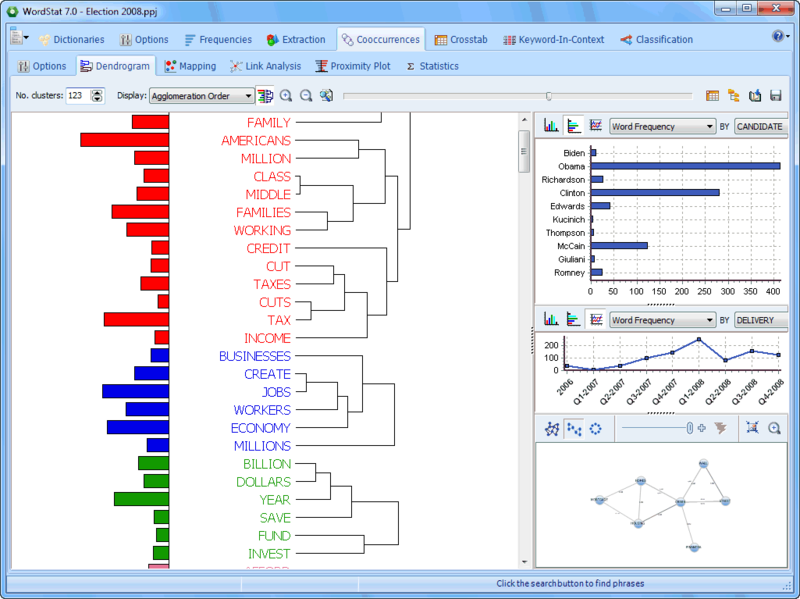 Moreover, it can be easily integrated with text mining and visualization tools in order to extract themes, to identify patterns and more. 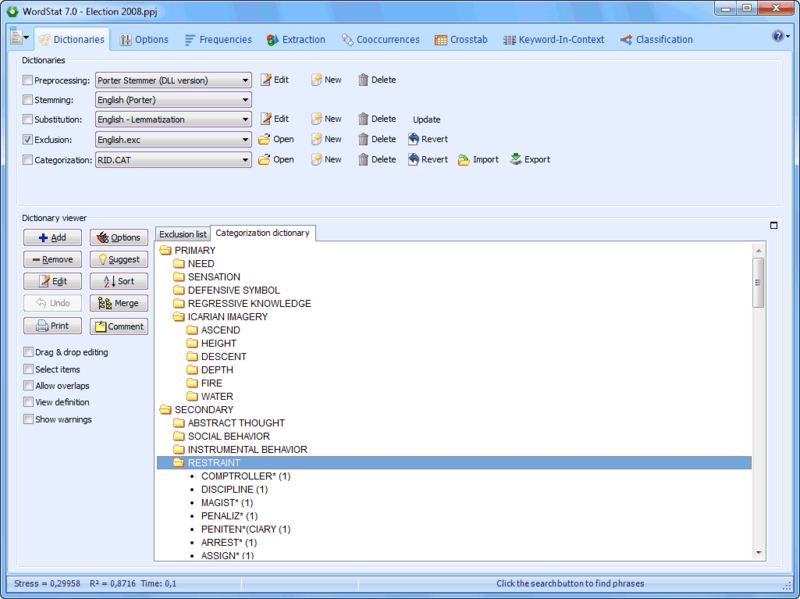 It has easy import-export feature, using which it imports databases and documents as well as, it exports text analysis results in HTML, XML and PDF file formats.In addition, it has qualitative coding tool which provides in-depth analysis for your search. It can be mainly used for fraud detection, content extraction and document classification. How much does WordStat cost ? 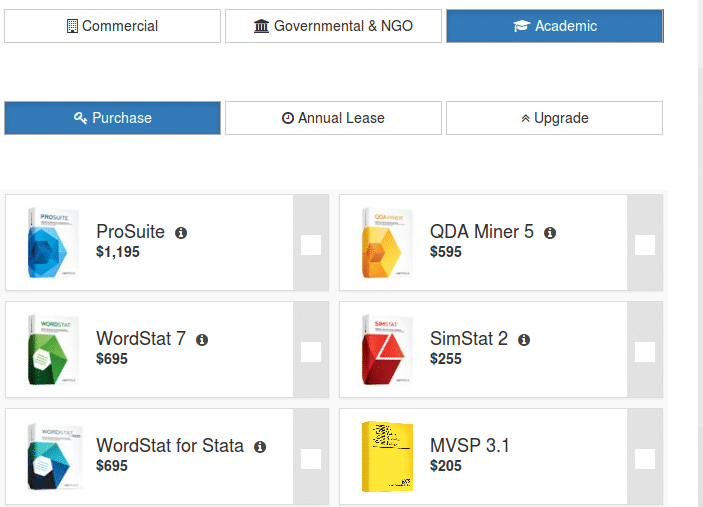 The pricing for WordStat starts at $1518.0 per year. 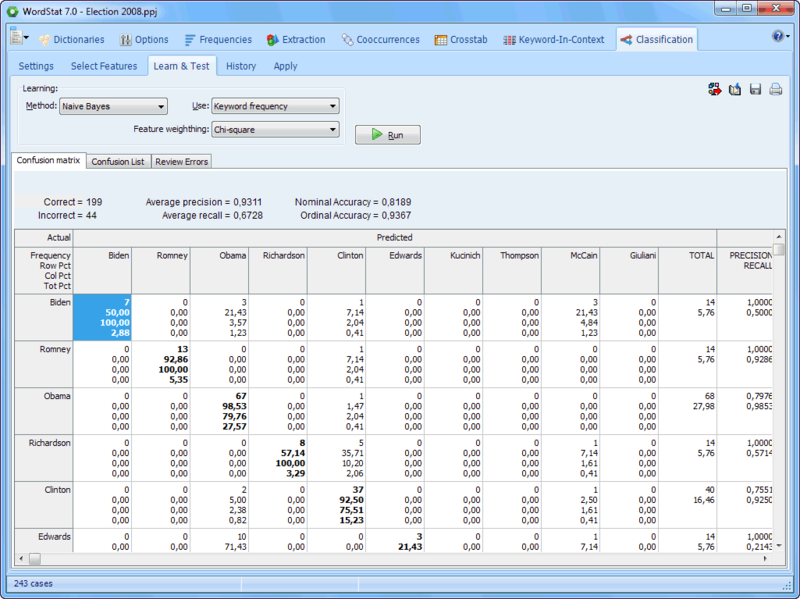 WordStat has 2 different plans such as - Commercial Annual Lease at $1518.0 per year and Commercial Purchase at $3795.0. Contact the Vendor for the detailed pricing and download options. Contact the vendor for the detailed pricing options. 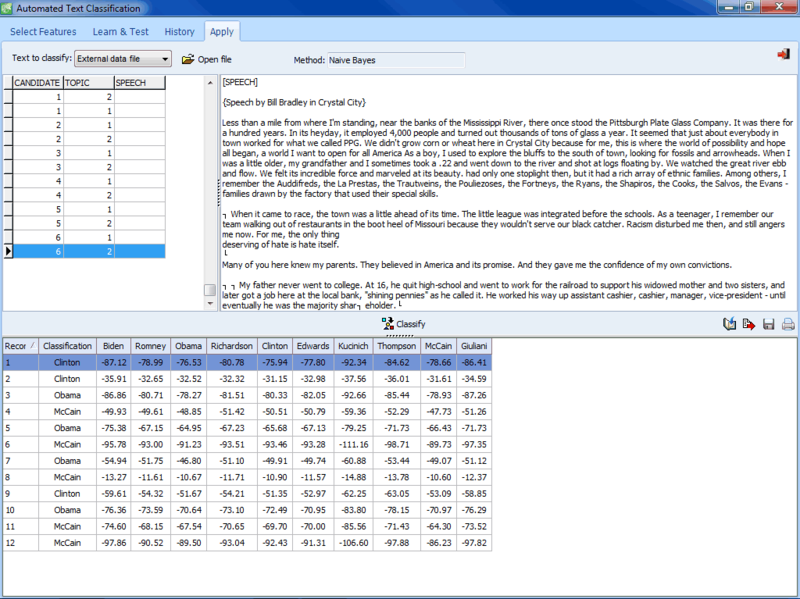 Pros: You can control the analysis. You know how the analysis is done. It's not a black box. 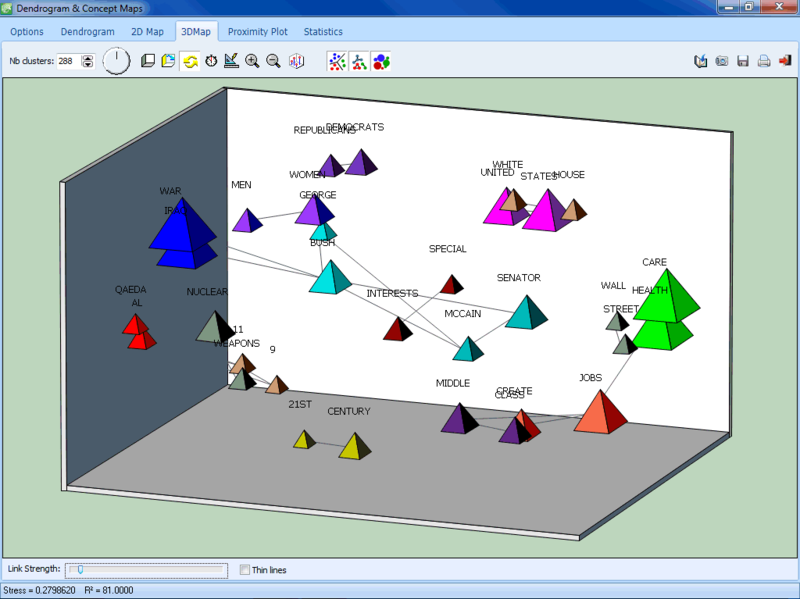 Advanced computer assistance to speed up the analysis process. 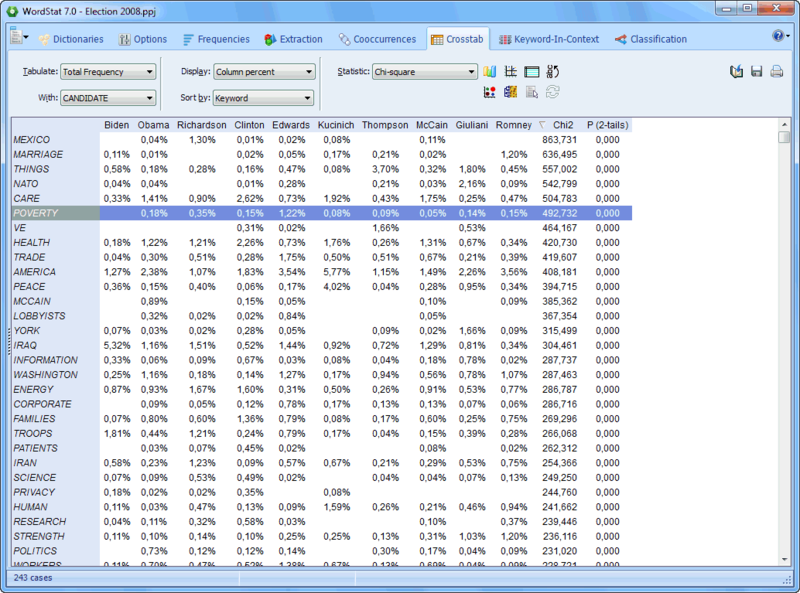 Overall: WordStat and QDA Miner is very good for projects with a lot of documents. I got the software at a fraction of the cost of other products and it is as capable, if not better. It is doing an excellent job comparing to high-end tools but priced at a level that our university could afford. Comments: WordStat functions as an add-on to Provalis' other data software, Simstat and QDA Miner. I have only used it in conjunction with QDA Miner, as we deal primarily with quantitative data. We found the initial setup process is rather time-intensive and interative - in setting up dictionaries, classifiers, and exclusions. Without this step, the software is really limited to simple text analyses. 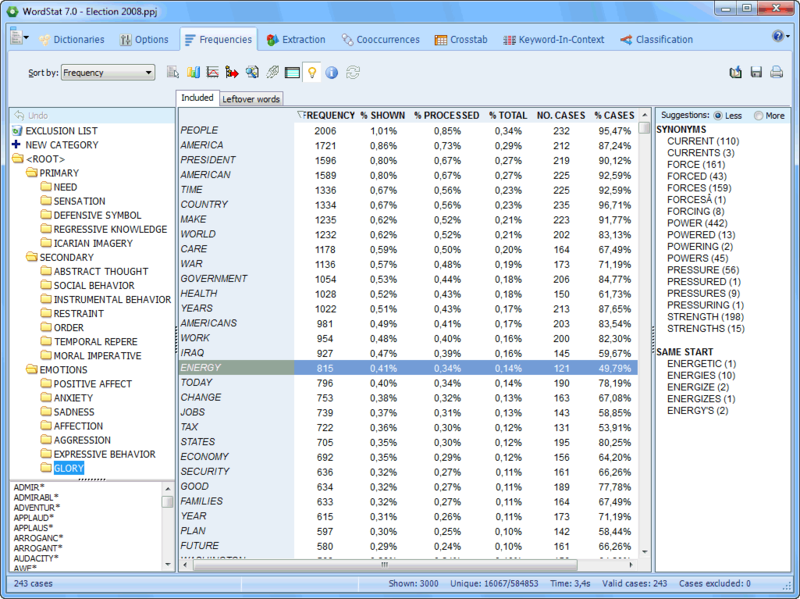 However, when these are filled out and refined, WordStat really does some amazing reports - the best I've seen for free-text analysis. 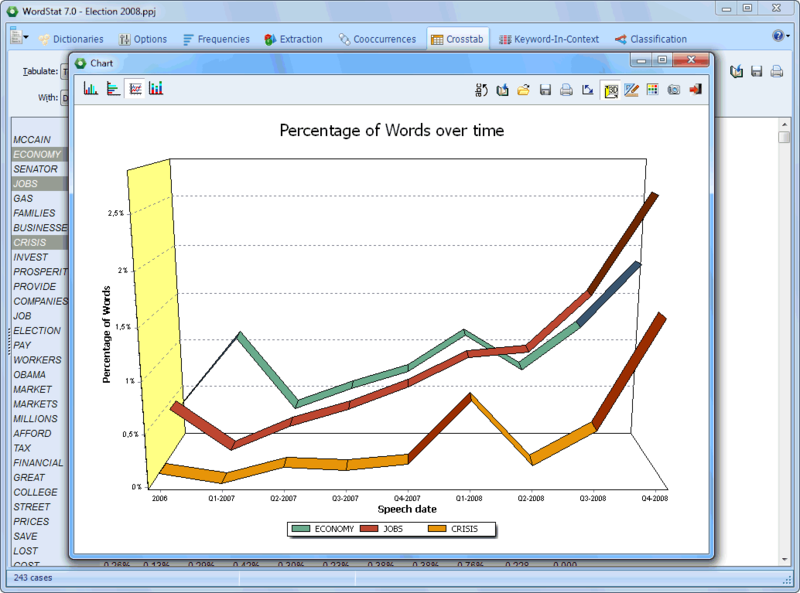 We have a fairly narrow set of needs, and so have not used all of its capabilities, but the ability to perform word frequency analysis over thousands of documents and tie free-text to specific temporal data has really been amazing! It is a very powerful software and, as such, does have a considerable learning curve. It processes very quickly, and it's easy to import text from multiple sources. Recommended, but be prepared for time to setup, QC, and make manual adjustments to the output. 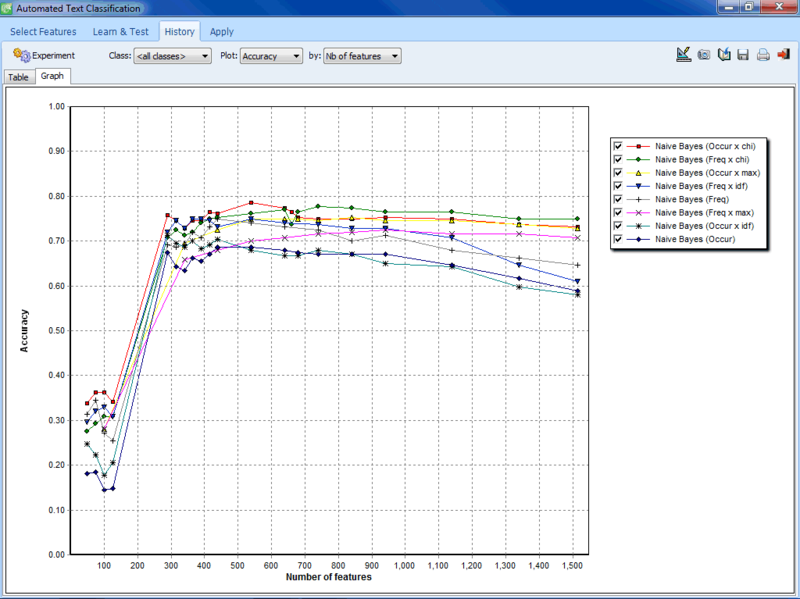 Pros: Actionable analytical outputs, easy to interpret for the end-user. 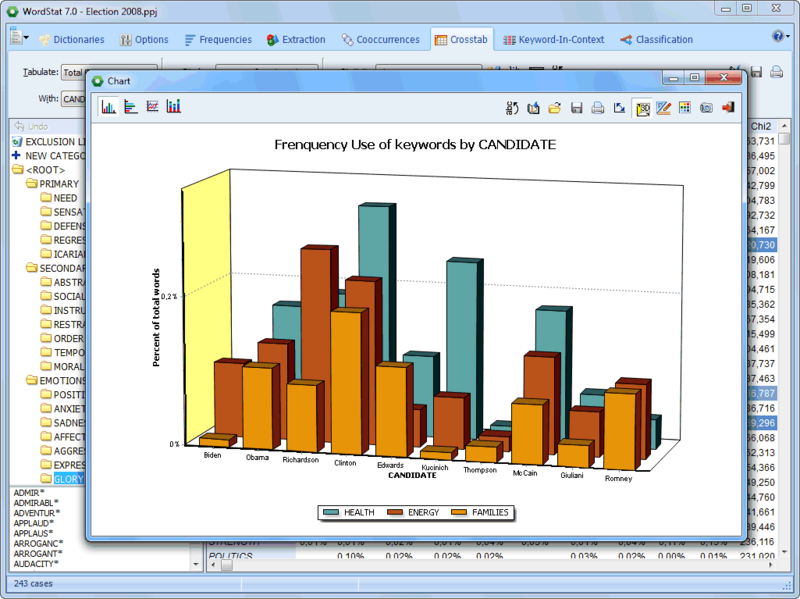 Easy to build and apply a dictionary for custom analysis, using the same analytical tools. Straightforward to evaluate hypotheses on how a theme is treated across numerous free-flowing texts, documents, articles, transcripts, etc. User-friendly and easy to learn. 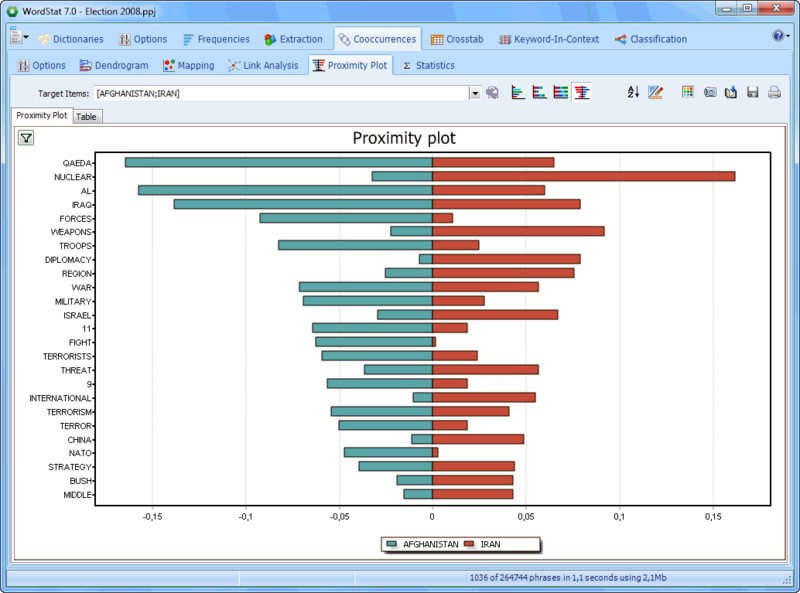 Segmentation for easy comparison and further insight also available. 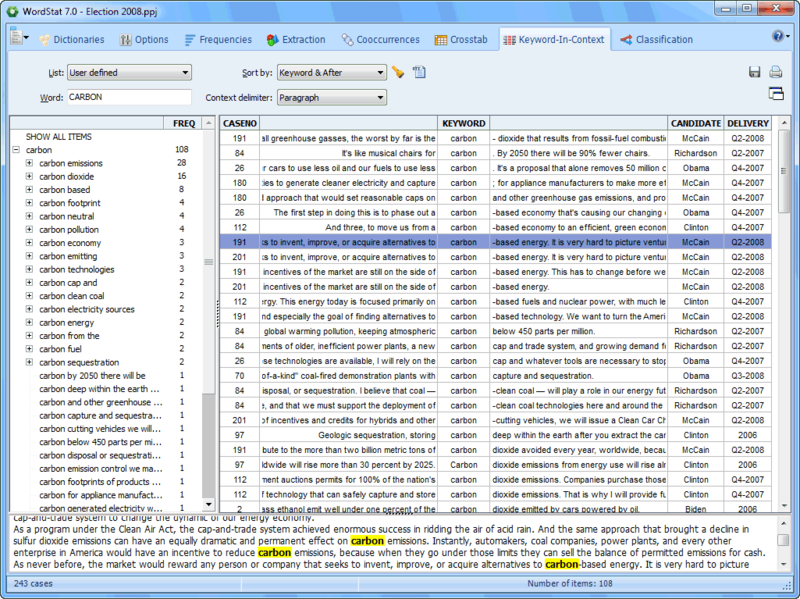 Easy extraction of relevant verbatims or quotations thanks to display of keywords in context. Cons: I've had no issues. 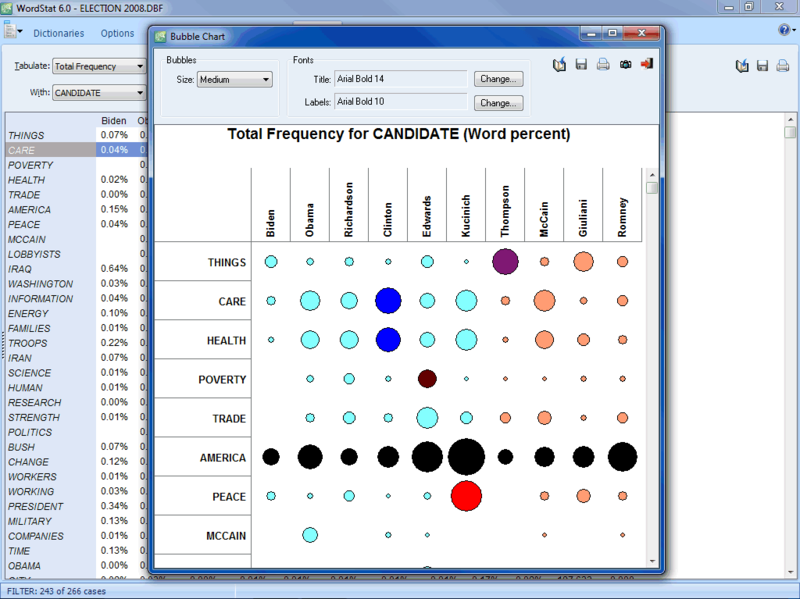 Overall: For quickly and rapidly identifying themes and creating analytical outputs on 1000s of open-ended survey responses as well as analyzing policy documents and focus group transcripts, WordStat has saved me many hours and allowed me to augment the level of insight I'm able to bring to my clients. The first client we used it with, a global leader in the retail industry, was blown away, they had never seen computer-assisted qualitative analysis of this kind (neither had we) - we won a 2-year contract right away thanks to this software. Highly recommended. Recommendations to other buyers: If you want to optimize the use of your unstructured data but don't have the time to learn new software this is a high-performing time-saving tool. 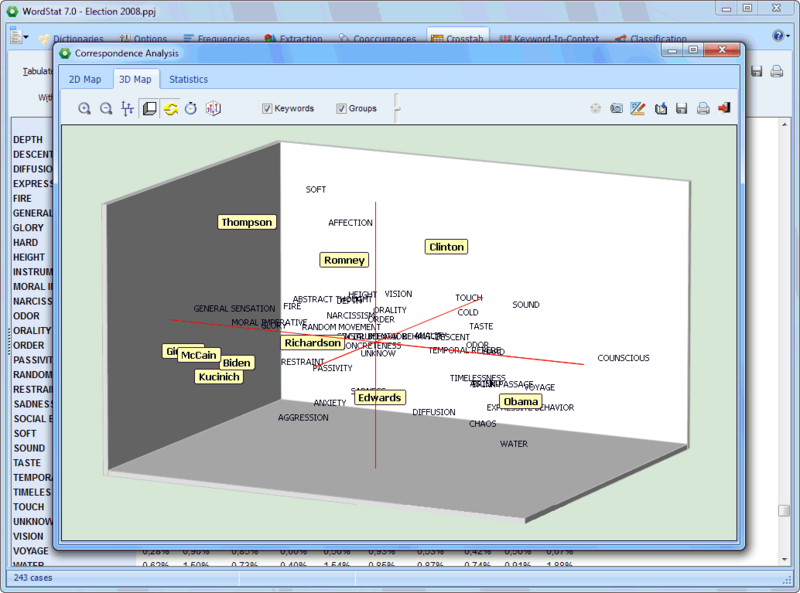 Is there any text mining software that supports geospatial analysis? Yes. 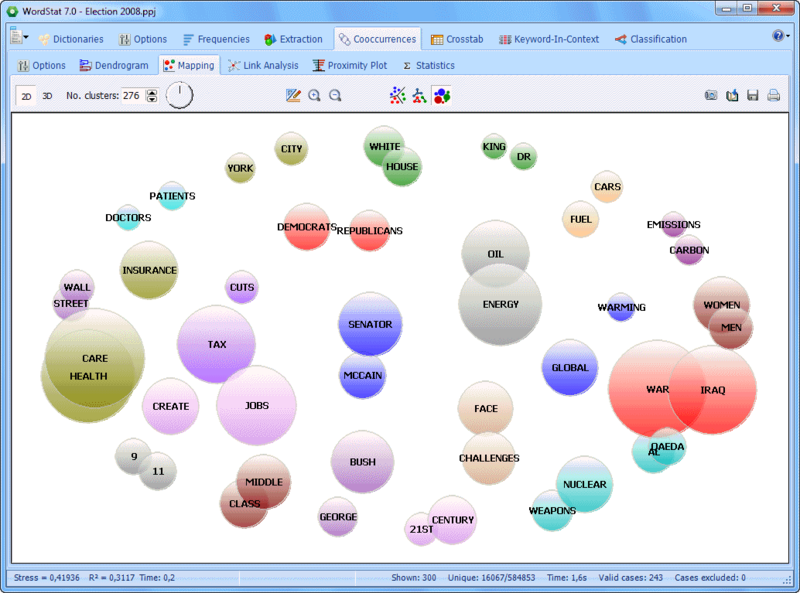 WordStat and NetOwl have geospatial analysis.